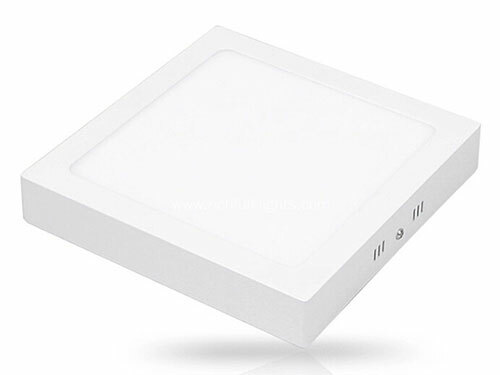 Easy installation mini led panel 10W UL approved from China vendor with top quality, powered by Sanan SMD2835 LED chips , 5 years warranty, good for America market, hot sell now. 1. 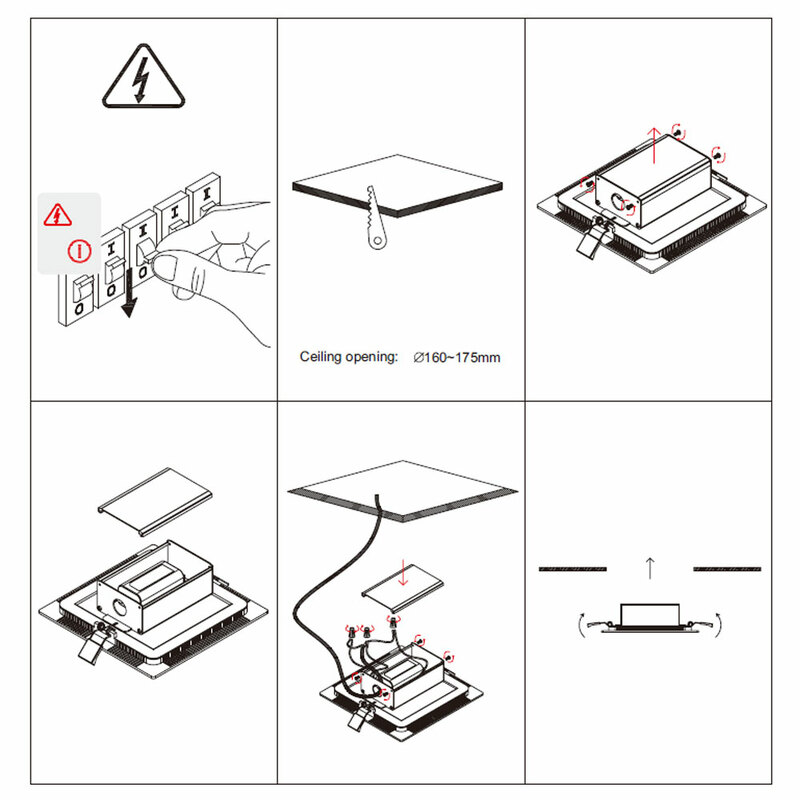 Safety standard: SAA, RoHs, CE, UL . 2. 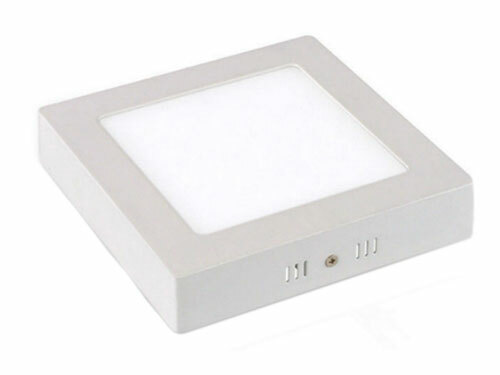 Normal luminous efficacy with >60lm/w and excellent light uniformity. 7. 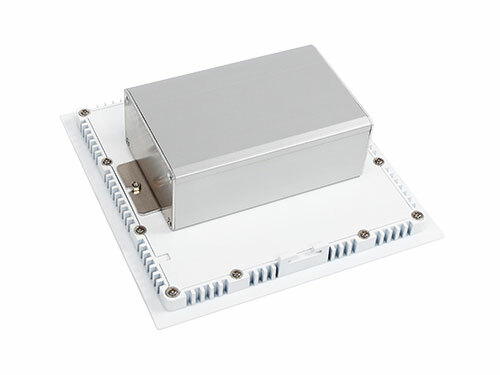 High efficiency (95%) constant current driver with built in overheat protection that remains stable at a wide range of input voltages. 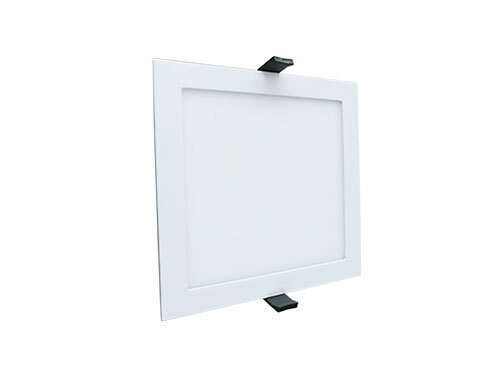 2.Cut a suitable size hole in ceiling according to mini square led panel light dimension. 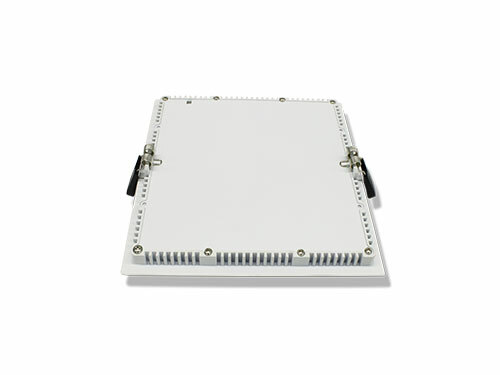 3.Screw out the 4 screws on the built-in power supply upper cover. 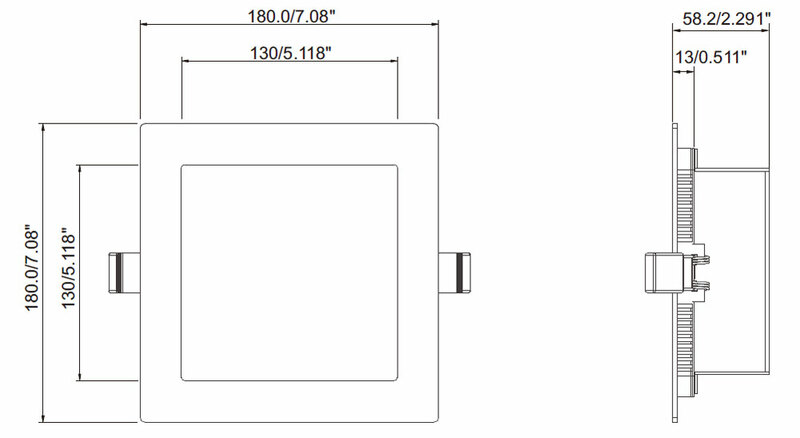 4.Pull out the upper cover of the power supply towards upright direction. 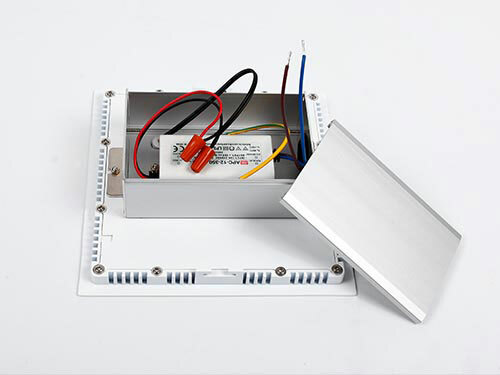 5.Guide the grid electricity wires into the power supply box,connect the grid electricity wire with power supply wires with screw end cap, and then close the power supply box properly with screws. 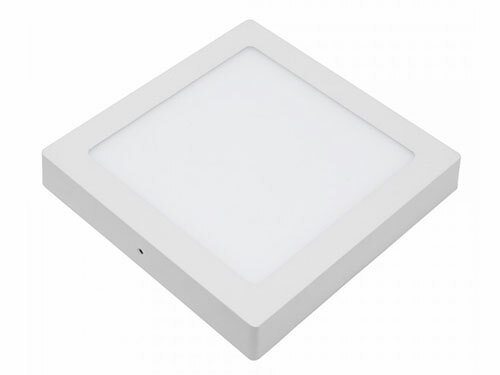 6.Push the spring on the led panel light upright and then insert the led panel light base into the ceiling hole, it will aromaticallylock rightly.